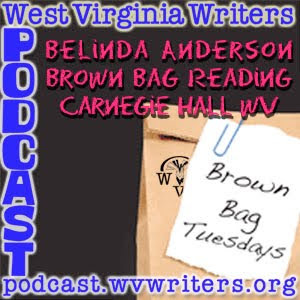 Episode 43 of the WV Writers Podcast features an interview with WV Writers' own Richard A. Lewis. Richard has served the organization in the past as Parliamentarian, First Vice President and Treasurer. 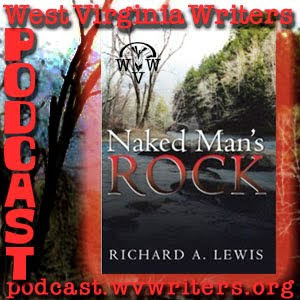 He recently published his first collection of short fiction entitled Naked Man's Rock. 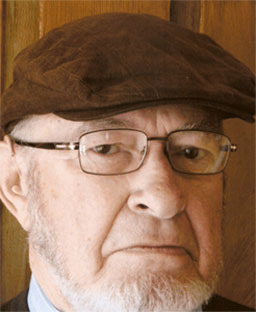 We joined him at his home in Lewisburg to talk about it.